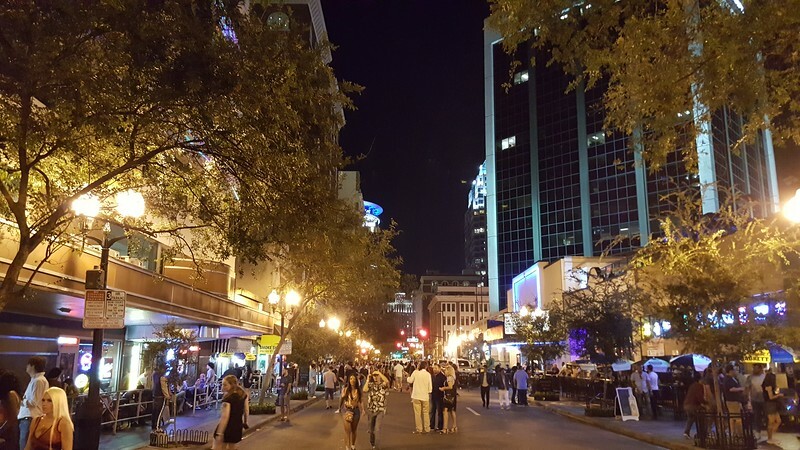 Over the last 20 years, Downtown Orlando has emerged as a diversified Central Florida hub for commerce, government and finance. 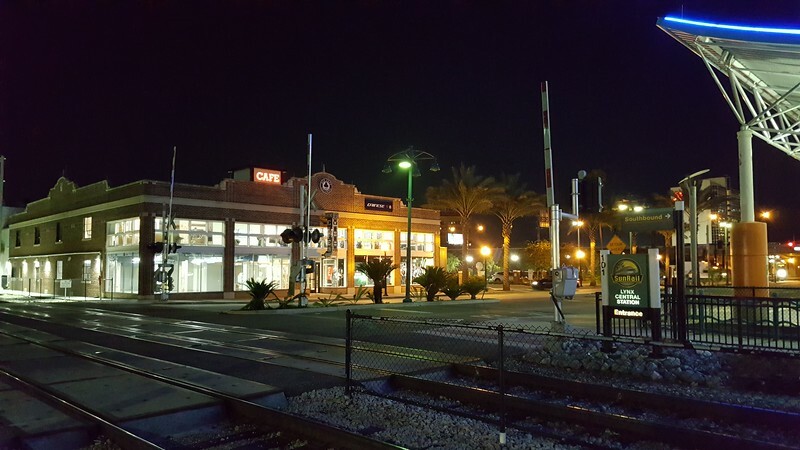 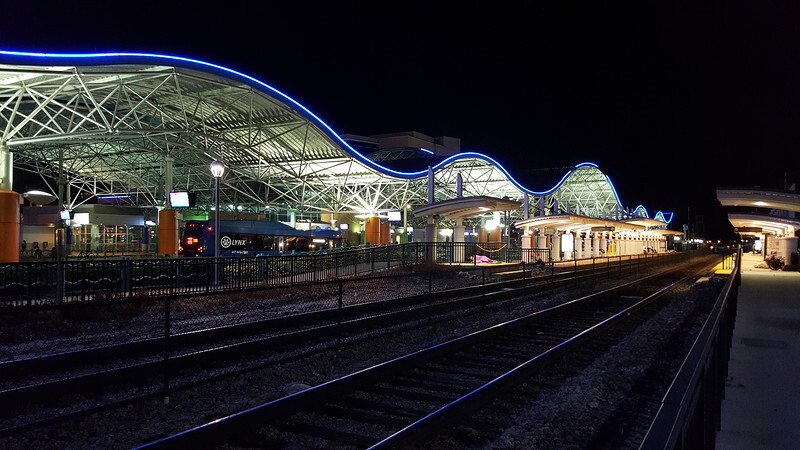 While many cities continue to struggle to establish a flourishing urban setting, Orlando has witnessed its skyline double in size and the economic impact of transit oriented development associated around its two commuter rail stations and LYMMO bus rapid transit system. 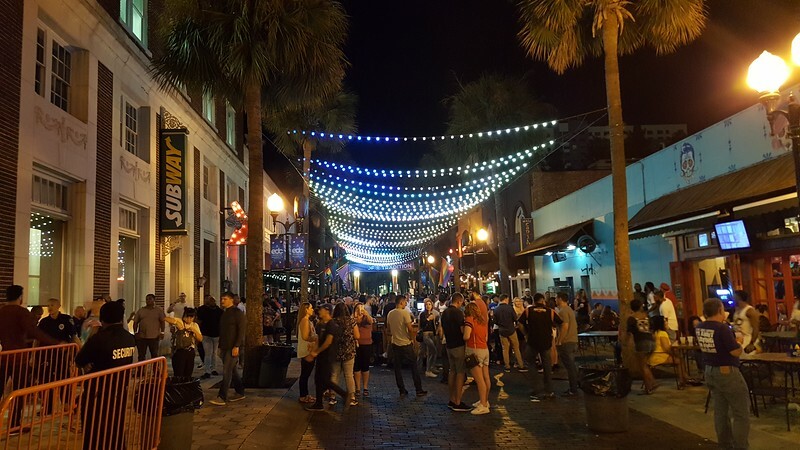 With a median age of 37.3 and a 94.2% apartment occupancy rate, there are now 12,333 residential units in the downtown core and another 3,337 either under development or proposed. 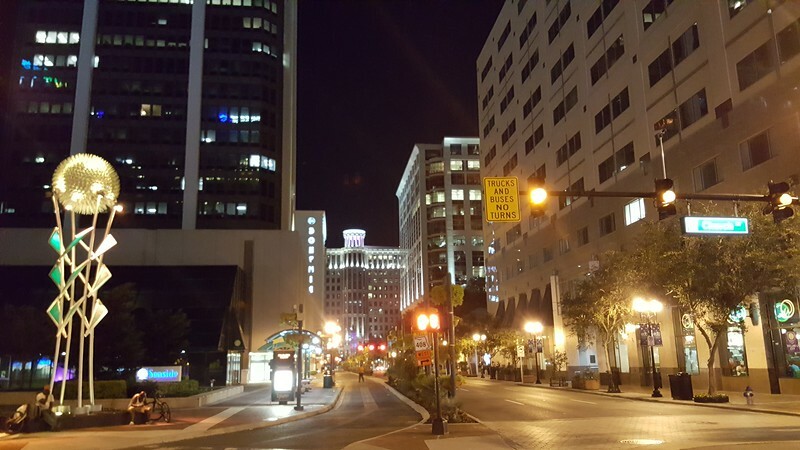 In total, there’s $4.1 billion in development in progress and another $388 million proposed. 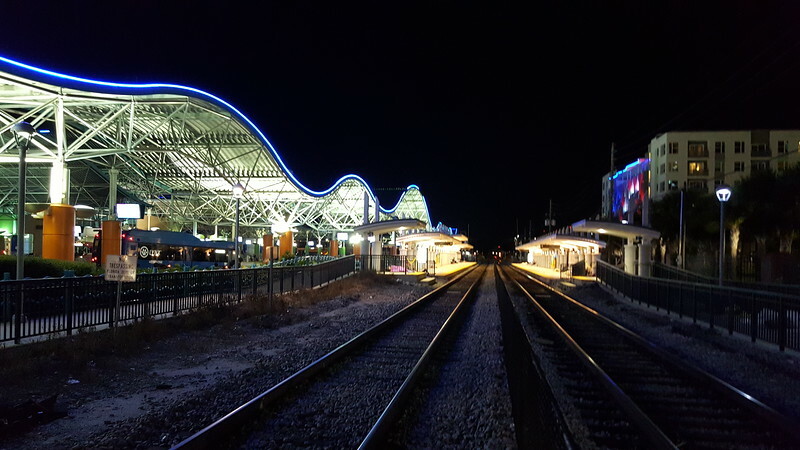 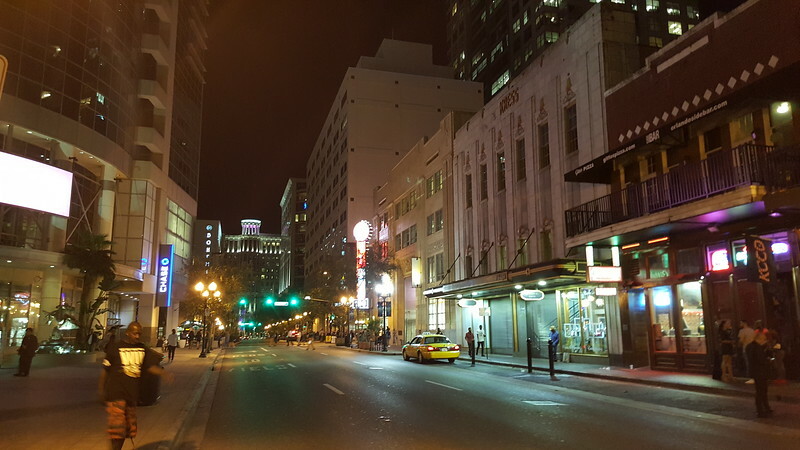 The impact of the central business district’s growth and vibrancy can been witnessed at night when its 200 dining and entertainment establishments draw thousands of patrons. 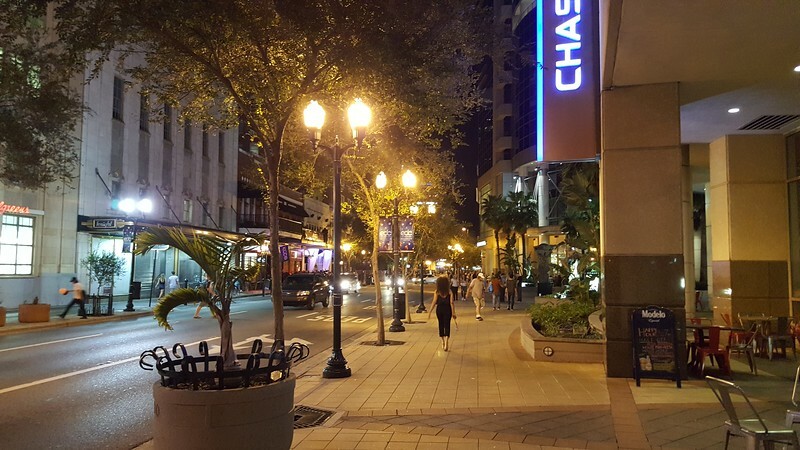 Modern Cities wants you to see for yourself. 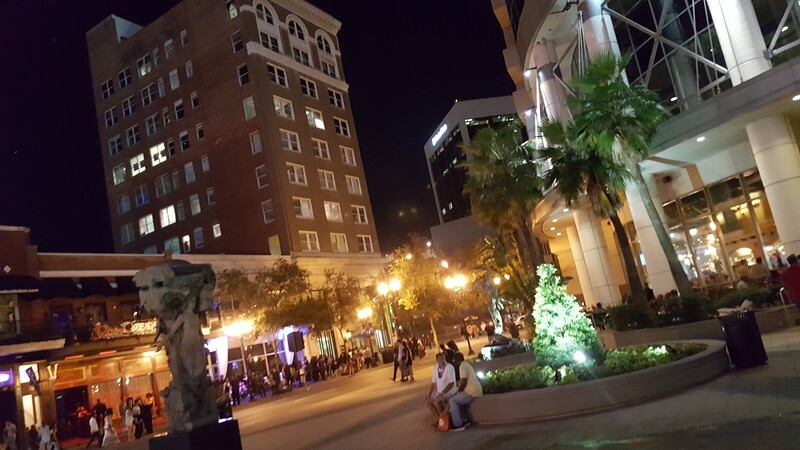 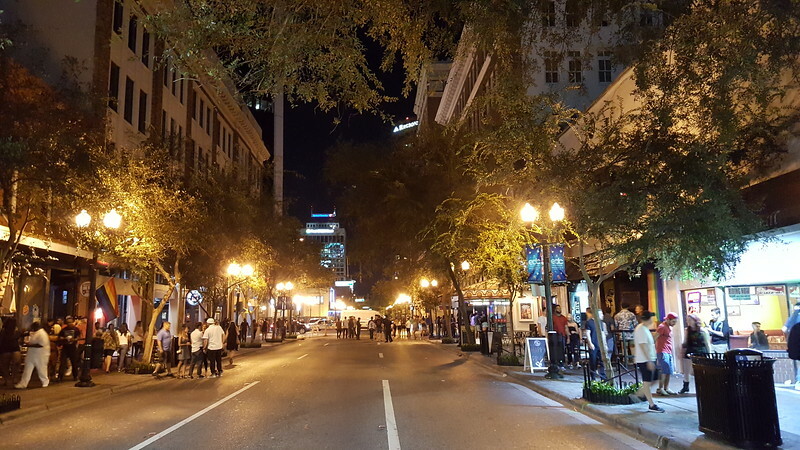 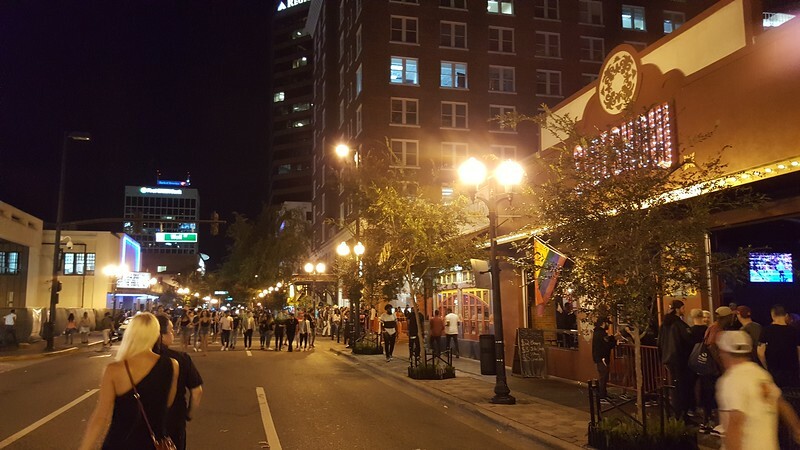 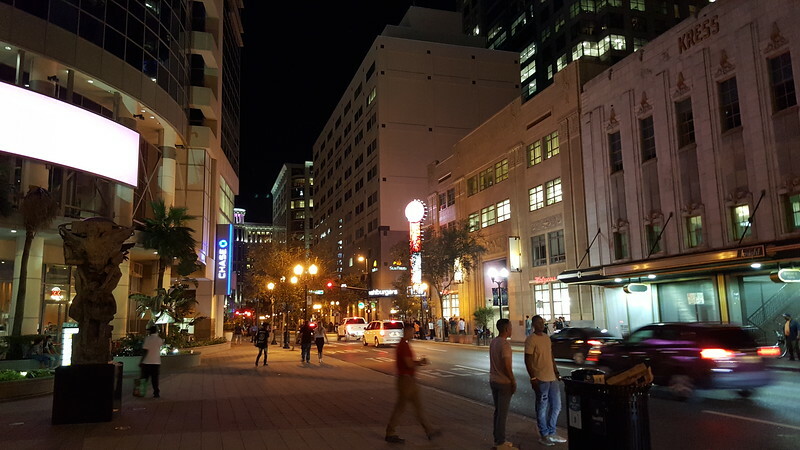 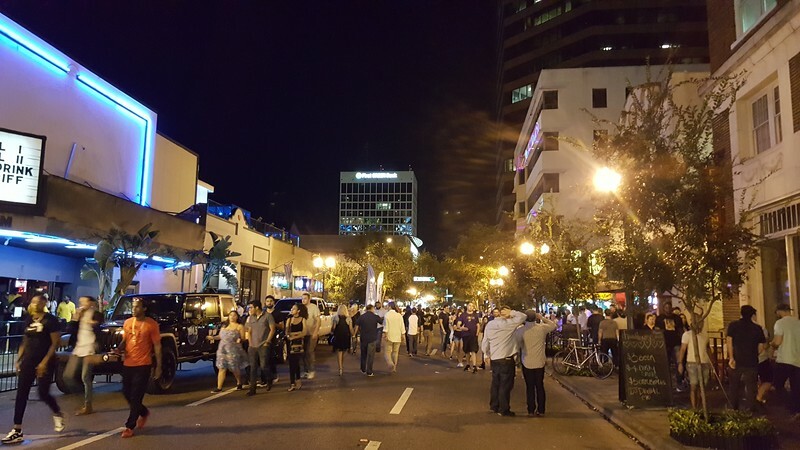 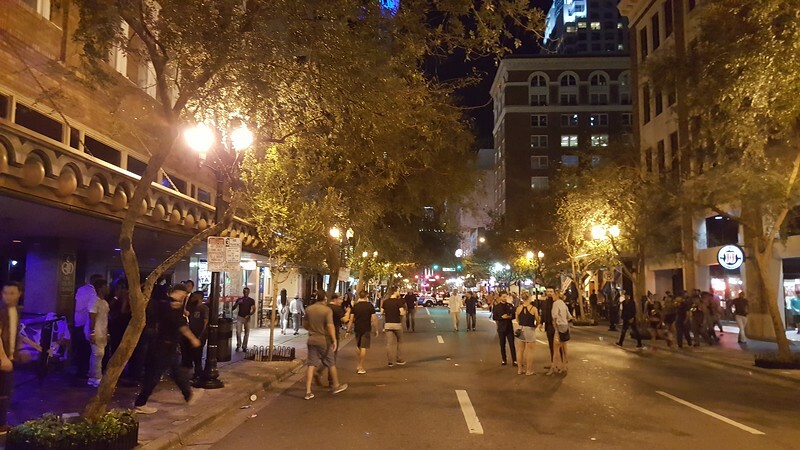 Here is a brief look at the streets of downtown Orlando at night.